If you haven't yet registered for ALTA SPRINGBOARD, you still have time! Learn, share and network with title professions across the country, as well as ALTA staff, at the W Midtown in Atlanta from March 20-21. 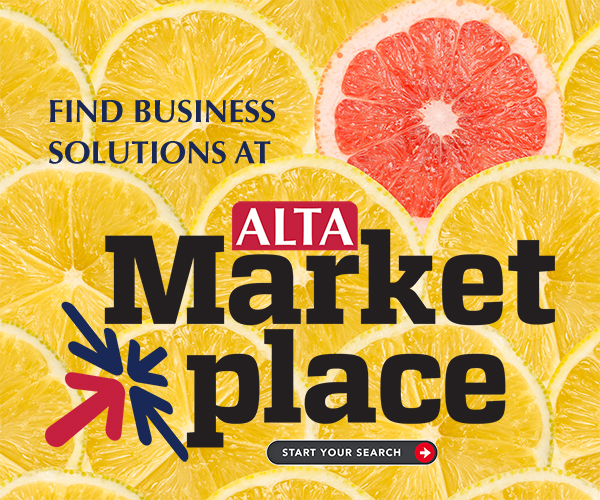 With more than 350 attendees already registered--at least 100 of whom are BRAND NEW to ALTA events--you will have plenty of friends to meet and greet at the event. Besides being inspired with exciting Ideas Festival topics such as "You Don't Need to Advertise a Good Party" and Knowledge Community discussions like "Wire Transfer Fraud," you also can obtain CE/CLE credits (depending on your state). And don't forget Braindating! Braindating is a new, innovative way of networking. With Braindating, attendees can curate their own experiences and meet one-on-one with others who share their specific interests, whether those include seeking information on best business practices, looking for advice from fellow attendees or finding new event partners.